We specialise in providing a range of property services to customers throughout Bristol, North Somerset Weston Super Mare and surrounding areas. We at Uphill Building Contractors Ltd will introduce a comprehensive roofing package, which is acknowledged by most insurance companies. Uphill Building Contractors Ltd will include various types of conventional roofing styles. Plumbing and heating services are covered all under one roof, we will install all types of heating system e.g. under floor heating, solar heating, conventional radiator systems, as well as complete bathroom design and installations. Alteration Work can be applied to any existing build. We will cater for all forms of building alterations from simple to complicated tasks, such as forming a new wall, taking out an existing wall, building an extension, to building a shower room for a disabled ramp. Carpentry services include specialising in all forms of Carpentry work, including purpose made joinery, stairs, windows, doors, cabinets, specialist roof work, dormas, floors and timber partitioning. Roofing projects are completed by us from start to finish; we can repair your existing roof or construct a new roof. We will handle all the legal issues to give you total peace of mind. 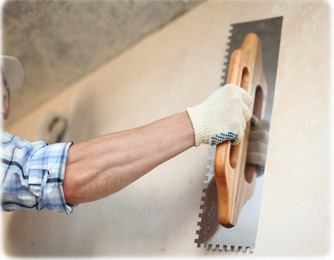 Plastering and rendering services will include all plastering tasks, e.g. plastering internal and external, dry lining, floor screeding, pebble dashing, damp proofing and much more. 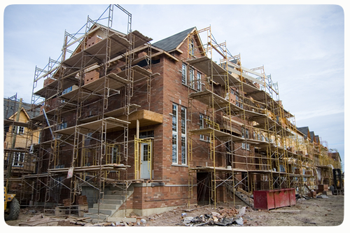 Brickwork repairs or builds are covered by us, we can brighten up your existing home or improve elements of the structural arrangement of your home, which will add value to your home and make it structural solid. Painting and Decorating services include interior and exterior Painting and Decorating, moulding, tiling, specialist painting and effects e.g. rag rolling marbling. We will even give you advice on best colour schemes for your home. House Renovations services include partitions to provide more space to existing rooms, building modern fire places, which provides more elegance to your home. Electrical Work services will include PAT Testing all electrical equipment placed within your home, relocation of electrical metre, down lighters for modern kitchen. Ceramic Tiling services include bathroom, kitchen, floor tiling. We have a huge selection of luxury tiles. 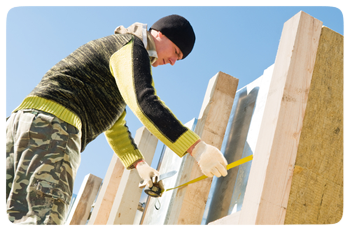 General Home Maintenance services will include Chimney, roofing, Gutter, driveways, attics, patios repairs.